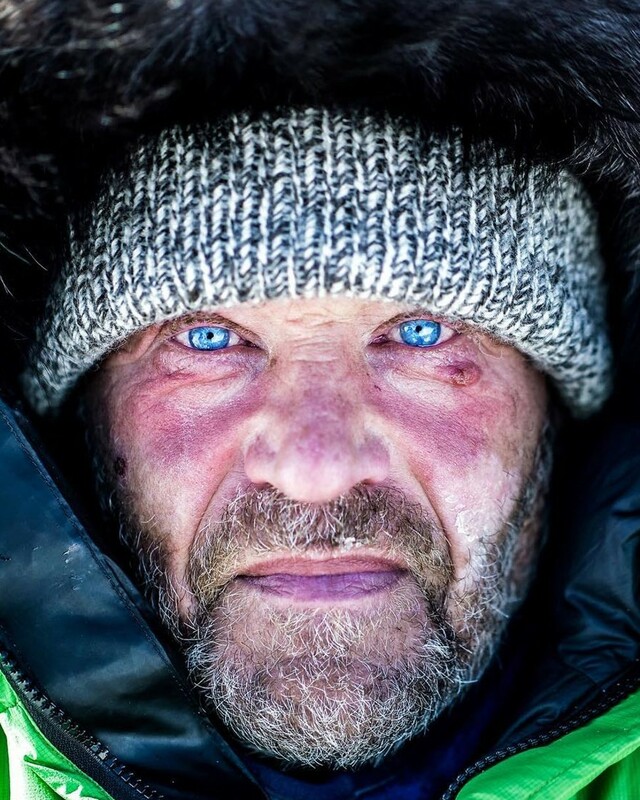 What could be more special than becoming the first person to walk to both the North and the South Pole? For Robert Swan, it was arriving at the South Pole almost 30 years after his pioneering expedition but this time with his son, Barney. 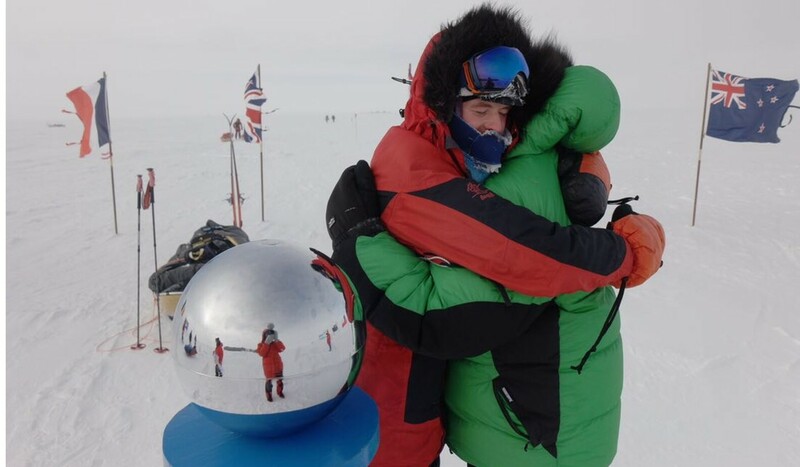 The two men set out to be the first people to reach the pole using only renewable energy for cooking, eating and survival. “In one sense it is quite easy to walk to the poles because you can trust the systems to get you there,” Robert said of the trip that saw temperatures reach minus 40 degrees Celsius. But with this trip, the sledges they dragged were heavier and untested to accommodate some of the world’s most advanced technologies, including advanced biofuels provided by Shell and a state-of-the-art solar-powered ice melter from Nasa. Ultimately, the 950-kilometre (590-mile) journey proved too much for Robert and he had to leave his son at the halfway point. “After 25 days, I realised at my age  I couldn’t average more than 10 miles [16km] a day but we needed 12,” he said. Undeterred, 23-year-old Barney went on, happy in the knowledge of seeing his father in the environment that had defined his legacy. While Barney was worrying about coming back with his extremities intact, his father was undergoing fitness tests and training programmes to convince the doctors to allow him to return and join his son. Medical staff initially told him he could not go back. And so, father and son were reunited for the final 95km (59 miles) of the expedition. The South Pole is marked by a metal sphere that is so clear you can see your reflection. Now they are trying to use their epic journey as a blueprint for others to copy. They have been touring events and being met with open ears from companies looking to incorporate their technology and reduce emissions. Robert said it was a privilege to be able to visit places like the Antarctic, and we are all privileged to be able to experience the outdoors even in places like Hong Kong with it’s many National Parks. He warned if we don’t preserve them, they will disappear.